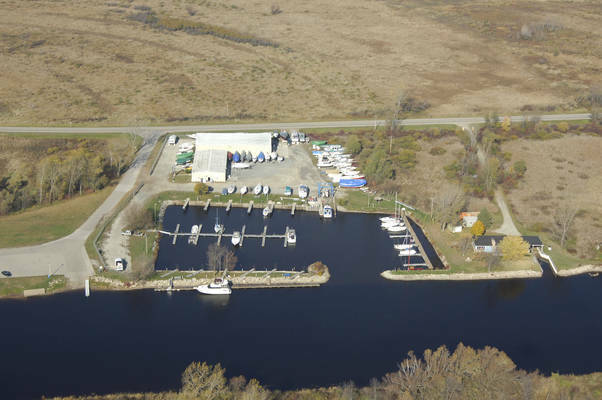 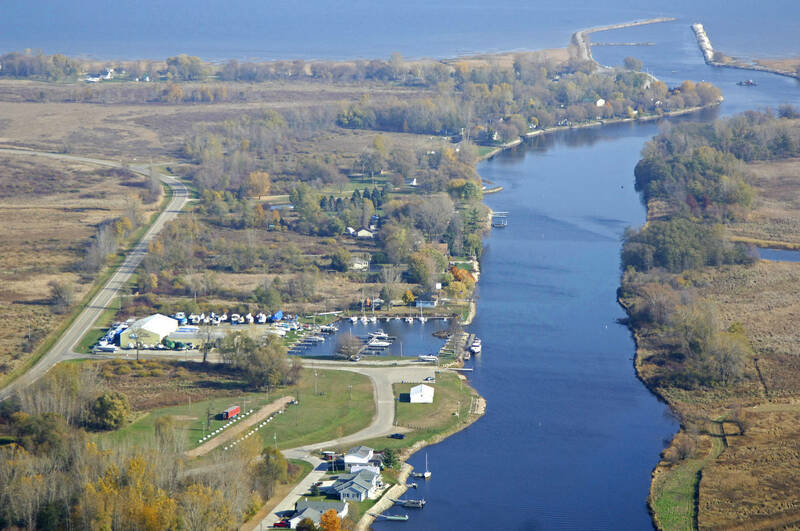 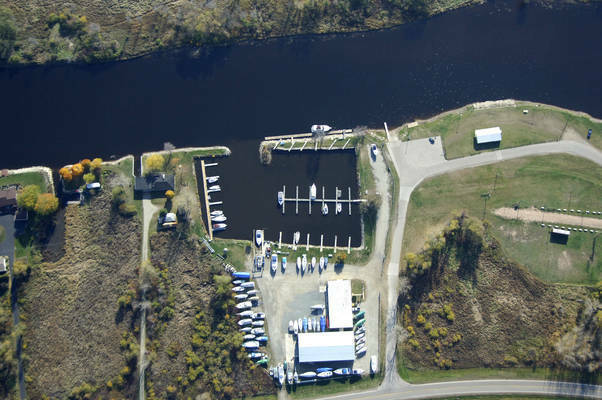 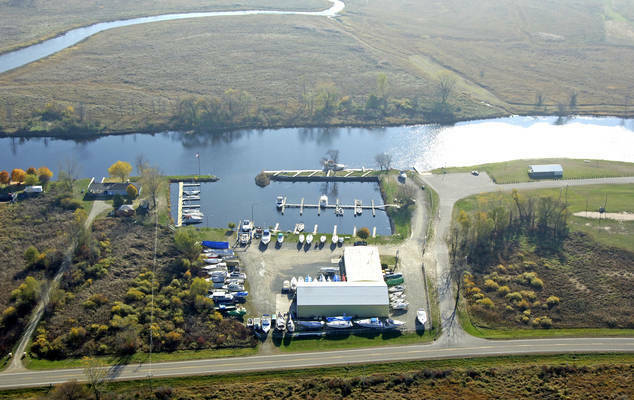 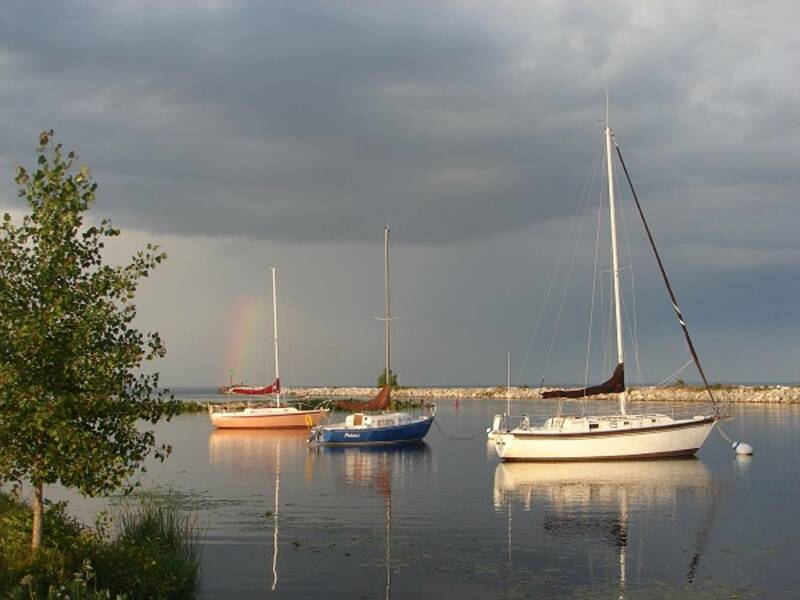 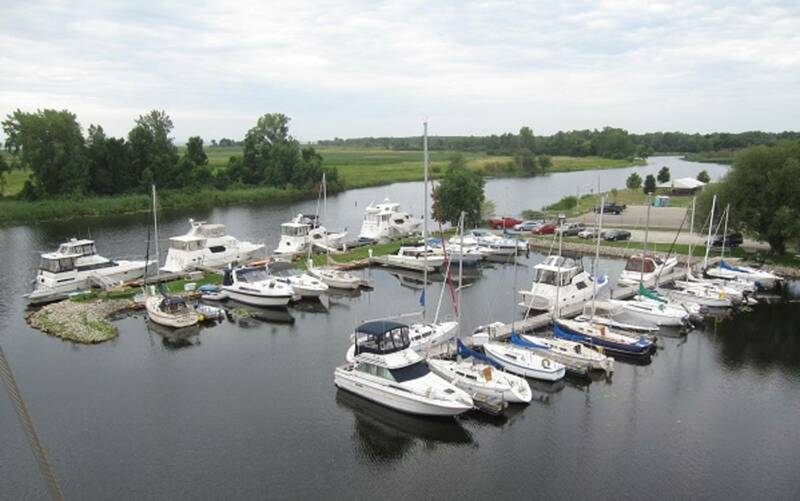 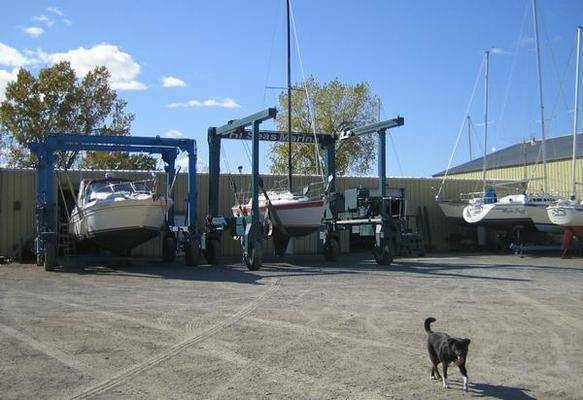 Hi Seas Marina is a full service marina located in Oconto, Wisconsin on the western shore of Lake Michigan's Green Bay. 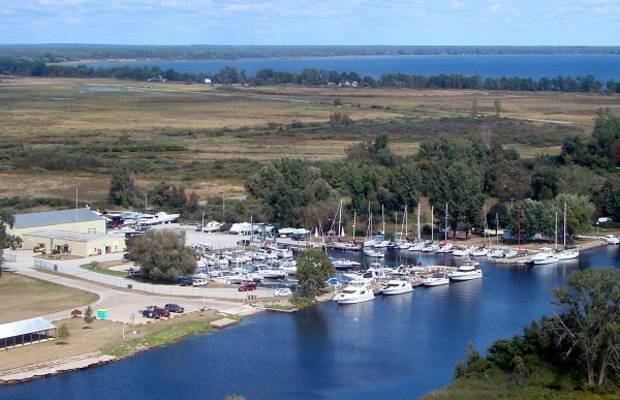 Within easy boating reach of famous Door County, Hi Seas offers a friendly, economical alternative for dockage, service, and storage on the "warm sandy" side of the bay. BoatUS members will receive 10% off of their transient dockage.